A Minnesota veteran’s family questions why they were not warned about possible exposure to a dangerous parasite in Southeast Asia. 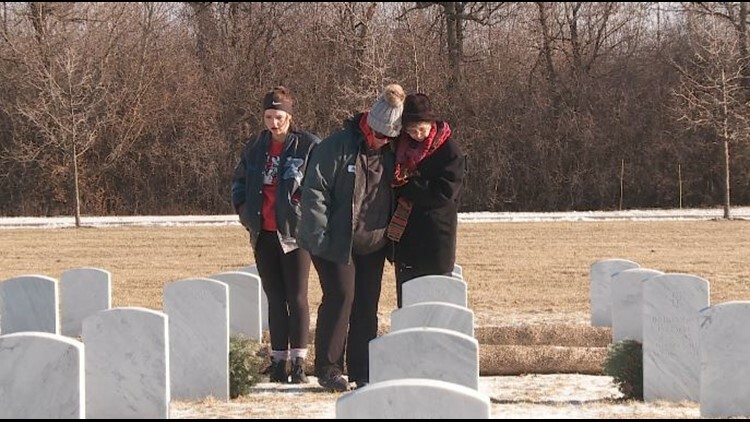 BLAINE, Minn. — A Minnesota family wants to warn other Vietnam veterans about a danger they discovered too late. They believe a parasite common in Southeast Asia caused a rare but deadly form of cancer that claimed their loved one’s life. They say the government has been too slow to recognize the danger and has done too little to warn other veterans of the risk. “I’m shaking like a leaf, but I really needed to do this for him,” Roxanne Petersen said nervously as she welcomed KARE 11’s cameras into her home just days after losing her husband of 44 years. “I lost him, I believe, because there’s information out there that wasn’t shared with us,” she said. Stephen Petersen – Pete to his friends – had planned to share his story himself. The Army veteran, who served three tours in Vietnam after being drafted, passed away Nov. 11, 2018 – before he could be interviewed. 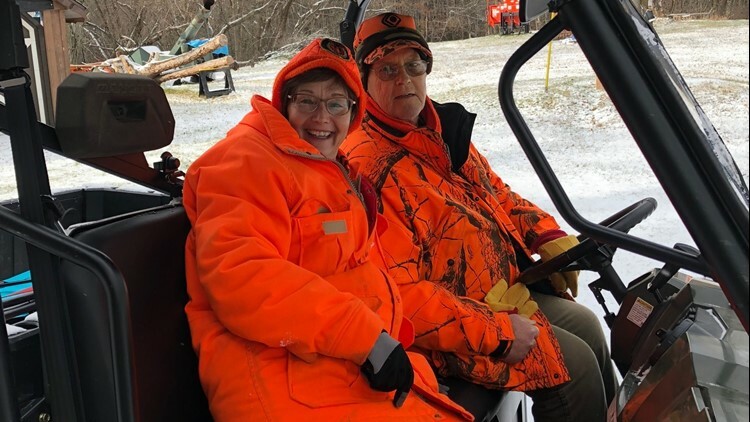 Stephen (Pete) Petersen and Roxanne Petersen were married for 44 years before his death in 2018. Pete came home with mental scars, damaged hearing, and jungle rot on his feet. What he didn’t know is that he was also likely carrying a microscopic hitchhiker that 46 years later is suspected of being his killer. “If you think about it, he was a ticking time bomb from the point of being discharged in March of 1972 until his diagnosis in September of 2017,” Roxanne said. Pete’s diagnosis was cholangiocarcinoma, commonly referred to as bile duct cancer. In the United States there are only about 8,000 cases of cholangiocarcinoma diagnosed each year. Dr. Larson says for every 100 patients diagnosed, only 15 are even candidates for surgery and not all of those will beat the disease. “It’s hard to catch this at a point where it’s curable,” he explained. Pete was already stage four when he was first diagnosed. He survived just 14 months. “It’s a diagnosis and then it’s a death sentence,” said Pete’s daughter Lisa Sailor. 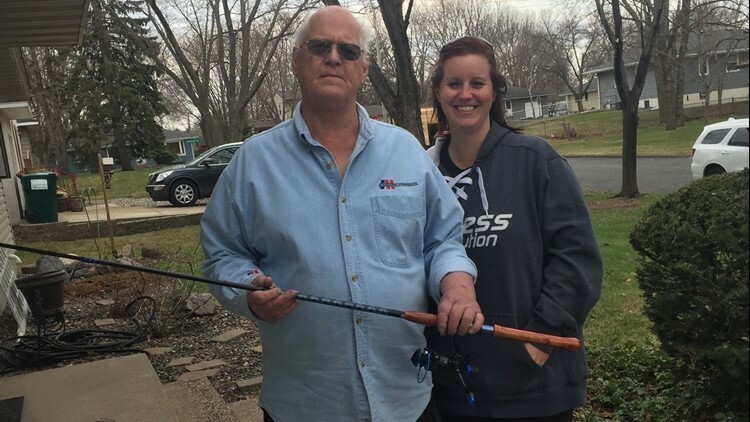 Lisa Sailor went searching for answers about her dad’s rare cancer. Lisa wanted answers about the rare cancer her father was facing, wondering if it could be tied to Agent Orange exposure in Vietnam. “I googled Vietnam vets and cholangiocarcinoma,” she recalls. That led her to a growing social media community of Vietnam veterans and their loved ones who believe their cholangiocarcinoma is tied to consuming a parasite during their service. Liver flukes are tiny parasitic worms that can infect humans, live for decades, and cause liver and bile duct disease, according to the Centers for Disease Control and Prevention. The tiny worms are found across parts of Asia – and are common in the waters of Vietnam and Laos. Humans can get the parasite by eating raw or undercooked fish, crabs or crayfish. Dr. Larson says the liver flukes attach to a person’s bile duct lining causing inflammation and scarring which ultimately can result in bile duct cancer. 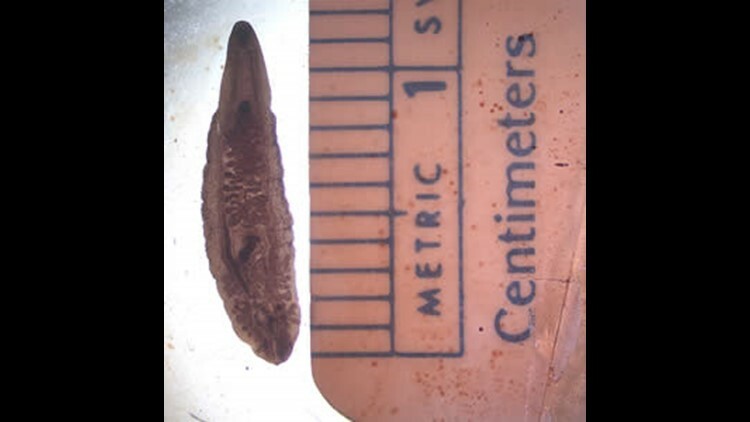 Picture of a Liver Fluke from the CDC website. “For the most part when they do get the cancer, those who do, it’s later on - decades later, not usually just right after exposure,” Larson explained. Despite three tours serving in a place where the parasites are a known hazard, Pete’s family says he was never warned by the Army or the VA he could be at risk. “Why weren’t our vets notified of this?” asked Lisa Sailor. A 2017 VA pilot study – published in a medical journal just last year – found that as many as one in four Vietnam veterans may have been infected by the cancer-causing liver flukes. After learning that his cancer may have been caused by his time in the Army, Pete filed for VA benefits. That’s not uncommon. The Associated Press found the number of veterans filing benefits claims for bile duct cancer has increased six-fold since 2003, but nearly 80 percent have been denied. There are other causes for the rare cancer and the VA maintains there’s no research showing cholangiocarcinoma is more common in Vietnam veterans than in the rest of the population. “VA has consulted numerous national and internationally recognized experts regarding the results of the Northport pilot study, and none recommend changing clinical practice or screening based on this flawed study,” wrote Susan Carter, Director of Media Relations for the U.S. Department of Veterans Affairs. Lisa Sailor helped her father appeal his VA denial. Two of Pete’s private doctors wrote letters highlighting the connection between liver flukes and bile duct cancer. Pete died before his appeal was heard. But his family is continuing the fight. Stephen Petersen’s family wants to raise awareness about the risk of bile duct cancer to other veterans. Lisa and Roxanne say they’re sharing their family’s story in hopes of raising awareness of a risk they wish they had been warned about. Congressman Lee Zeldin (R-NY) has introduced a bill directing the VA to study and report to Congress on the prevalence of bile duct cancer in Vietnam veterans. The VA tells KARE 11 they’re already studying the issue, but it may be two years before data analysis will be complete. Some veterans and their families wonder whether it’s like Agent Orange which took the government years to acknowledge was causing cancers.